imAndystorm.com. Singapore Lifestyle. Travel. Food. : Who's my ideal princess? Ok, I know this is a random topic, but just bear with it k? 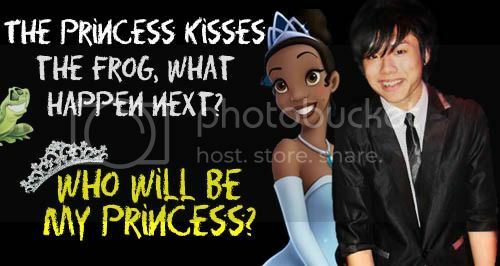 Thanks to Nuffnang, I went for the Princess and the Frog preview screening and I was thinking, "The princess kisses the frog, what happens next?" So they live happily ever after? Every guy in this world hopes to find his princess, and the princess must be pretty, demure, gentle, lovely voice etc. 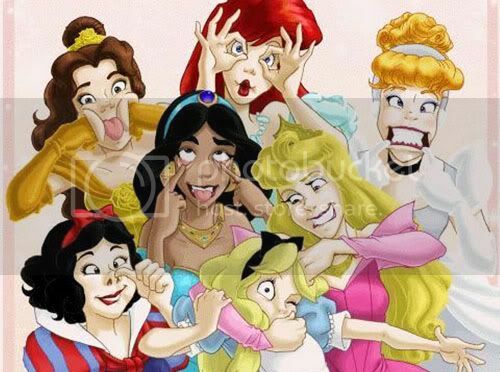 Some good examples are these Disney princesses! 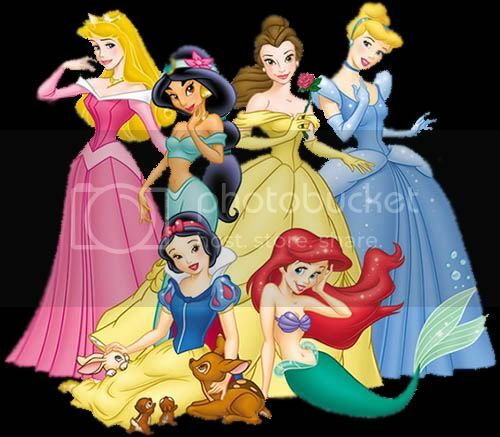 But come to think of it, aren't these Disney princesses too perfect? Shouldn't they have another side? In real life, girls are like cheeky, fun-loving, bitchy etc. It's not that hard to imagine their "other side" ok! Just look at the image below! After watching the show, i find Prince Naveen's character quite similar to mine! (Other than the rich part) He is like a fun loving, cheerful person, just like me! Princess and The Frog opens in cinema now! Click on above sentence to be directed to the official website!